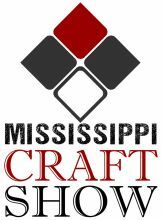 March 30, 2016, the Mississippi Craft Show delivered a donation of 240 boxes of Mac and Cheese, 72 Nesting Measuring Spoon Sets, 72 Nesting Measuring Cup Sets, 72 Cooking/Serving Spoons, and 72 Mixing Bowls to MadCAAP. 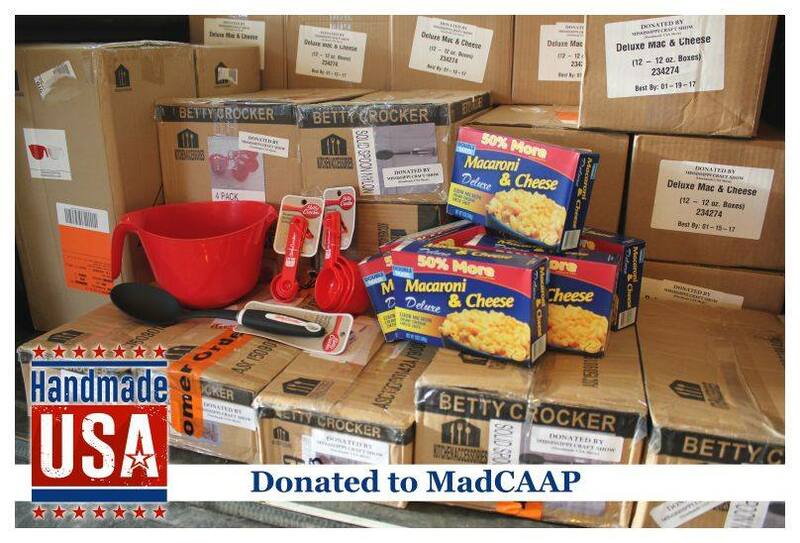 You may already be aware that MadCAAP provides a food box each Monday to about 90 families living in poverty in Madison County. But they do so much more than that. 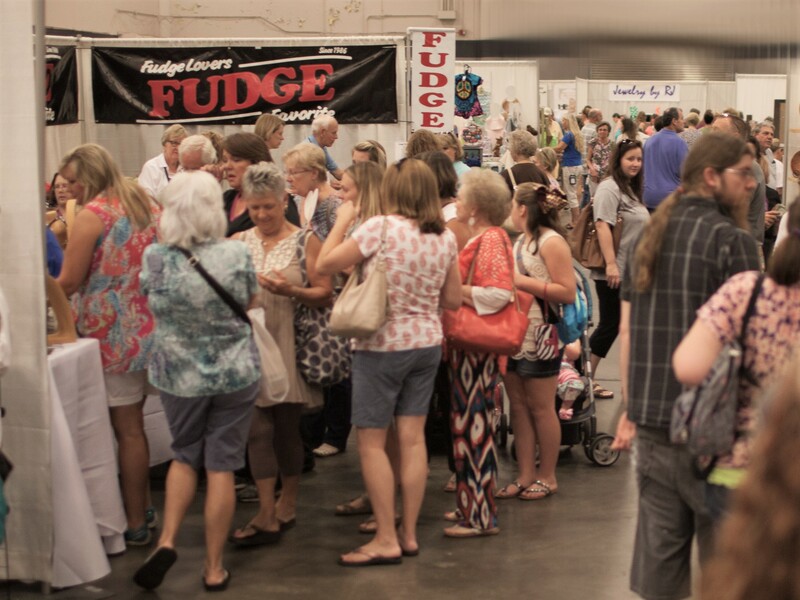 When we first met with Deborah Edmonson MadCAAP’s Development Director, we learned about their educational programs. These educational programs are designed to help stop the cycle of poverty. 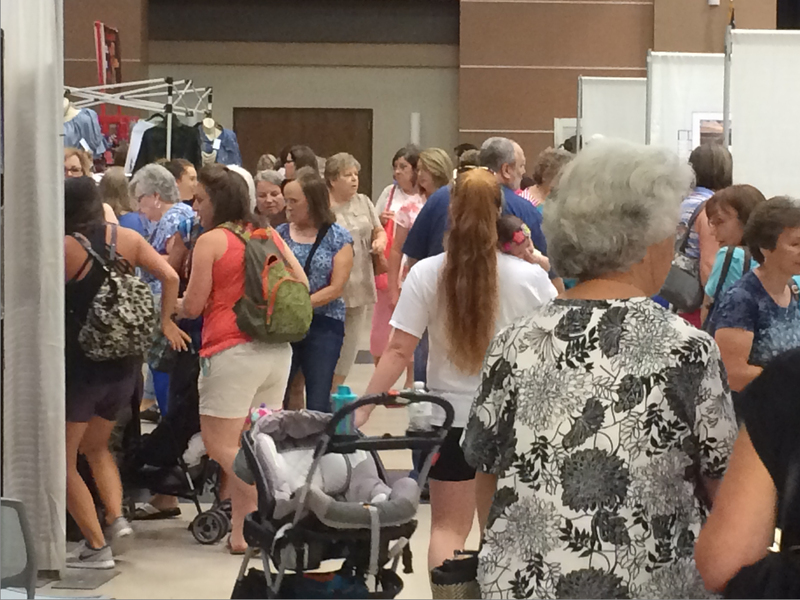 One program in particular caught our attention; their Nutrition & Healthy Cooking program. Many families do not have the basic kitchen essentials that most of us take for granted. So along with the donation of food, we wanted to also donate these basic kitchen items to make sure everyone who participates in the cooking program will have what they need to prepare the meals they learn to make at MadCAAP. 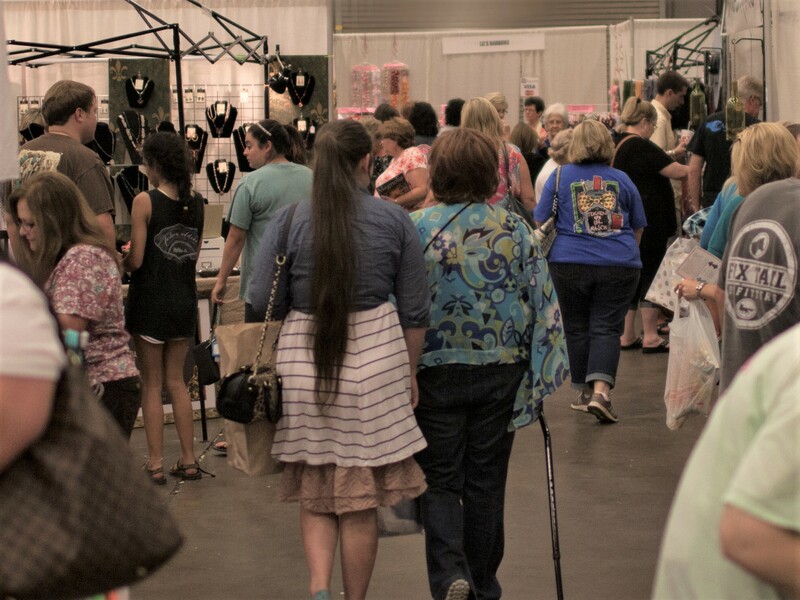 We appreciate everything that MadCAAP does to help the community and we wish to thank everyone who attended the Handmade USA Show – YOU all helped us to be able to make this donation today!